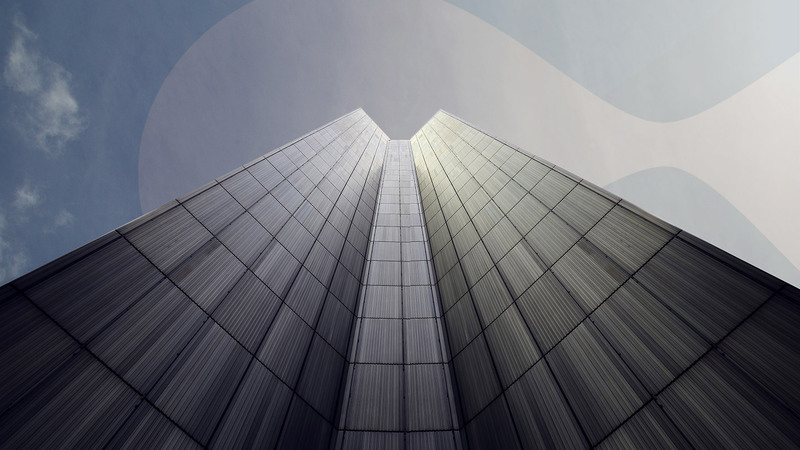 The Drupal 8 and Drupal 7 core both have features to facilitate graphics, including scaling and cropping. In Drupal 8 these additional image features are now available in this module. 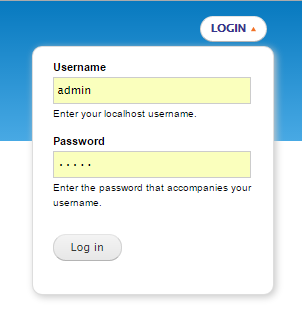 You can also force users to log out when you are a site admin. Create space on your page and place the login block under a dropdown button. Do you want to send a bulk email to a selection of users in your Drupal website? For example to inform them about an update? Through this module you can use Views to make a selection and then use fields from that selection to send personal bulk emails. Provides a graphic report of page visits to your Drupal website using data from Google analytics. Has been around since 2011, but just had a stable 3.0 release. Simple, but effective and popular to create tabs in content on your Drupal website. Are you running a Drupal theme on the Bootstrap HTML framework? Great! Then you can now easily display a message at the top of your website - through this module. For example to inform users about upcoming maintenance or a performed update. An alternative for the Geshi module: gives the correct highlighting to code in your Drupal content. By default Drupal has a good system for comments/responses, but when someone is giving a response (for example to a news item) then the page will always load again. The response is not instantly placed underneath the item, like for example Facebook is doing. This module ensures a response will be placed without refreshing the page. Convenient administration module that stores IP’s from logged in Drupal users. This let’s you analyze if there is suspicious activity. 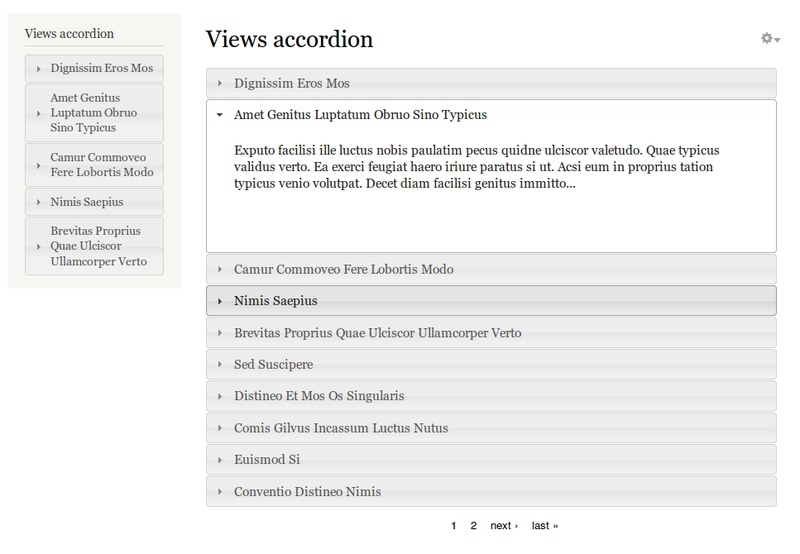 Simple but popular module, similar to the above mentioned ‘Quick tabs’: this makes an accordion of Views results.